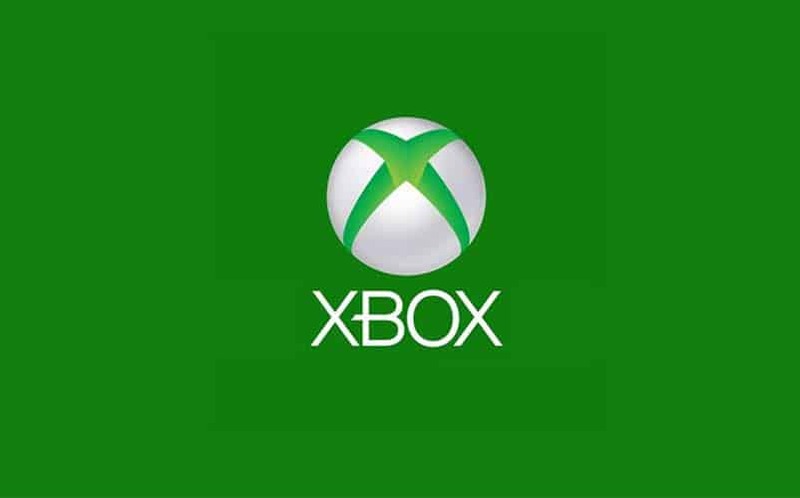 E3 2016: Microsoft Press Conference Date, Time Set | Nerd Much? Microsoft has unveiled their E3 2016 press conference plans, with the company taking their typical early morning Monday time slot. This year, the Microsoft E3 press conference will take place on June 13 at 9:30AM PT/12:30PM ET. We don’t have any details on Microsoft’s E3 presence just yet, and we have no official confirmation on any of the games they’re going to be talking about. Fans are waiting for a ReCore release date, as well as the date for Halo Wars 2 and Crackdown 3. Microsoft does have numerous games on our E3 2016 games wishlist, including Battletoads Xbox One and Skate 4 (although, not an exclusive, it is rumored to have an included backwards compatible copy of Skate 3 on Xbox One). E3 2016 will take place from June 14 to June 16 at the Los Angeles Convention Center, and we’ll have our very own Garrett Hulfish on the floor during the show being our eyes and ears. Stay tuned to Nerd Much for all of your E3 needs, and we’ll keep you updated as the rest of the press conference times start coming in.